For our current tariff currently drop a mail to sunilkumar.wayanad@gmail.com or call us at 9447518110 for details!!! Following are the exclusive packages we offer for our guests. All these will be charged extra and is not included in our tariff. 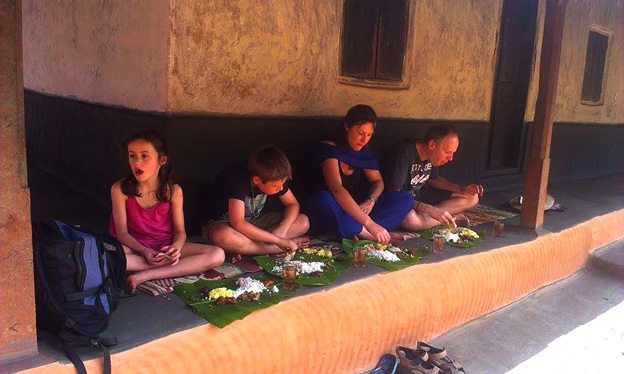 Village Life Experience is a one day/ half day visit to experience the tribal way of life. 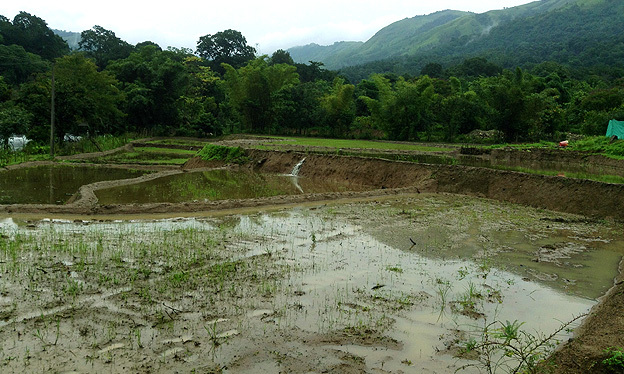 Area around Nellarachal (10km from Treasure Trove) is the tract chosen by our experienced guide for village life experience. 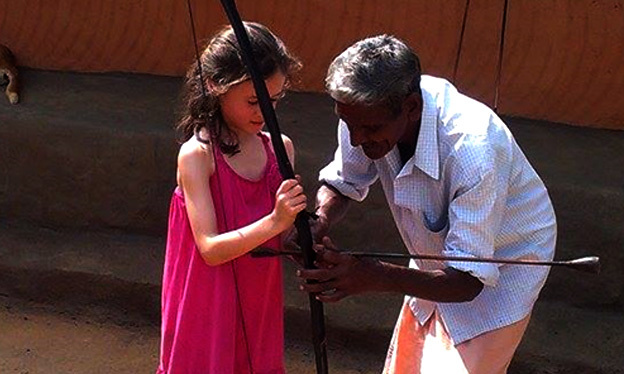 This tour will give an opportunity to understand the tradition and cultural of tribes of Wayanad. You also get a chance to have traditional tribal food and quick tips on archery. You will be transferred to an organic farm at Thirunelly (1 hour from Treasure Trove) on the foothills of Brahmagiri on the banks of river Kalindi. Mr. Sukumaranunni a recognised organic farmer will take you around the farm, enlighten you with organic farming tips, treat you with an organic lunch. Have a dip in the pristine waters Kalindi and spot some wildlife. Attending theyyam is by far the best thing you can do while you are in Kerala. Our associate Travel Kannur will help you in facilitating your attendance at these absolutely magnificent performances - words, pictures, videos do not do the experience justice. We hope everyone will have the opportunity to see the beauty of theyyam once in their lives. We will help you to experience theyyam in proper way without landing in a tourist junk. Theyyam season is from November to April. 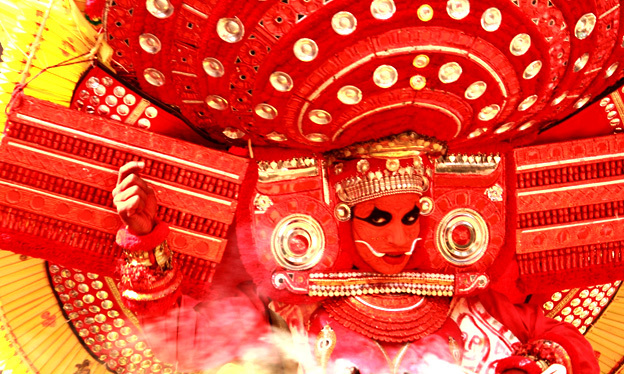 People of northern Kerala consider theyyam itself as a God and they seek blessing from this theyyam.